E3 has let loose a whole mess of games unto us, and I fear my wallet will suffer heavily for it. There were a few titles that caught my attention like Watch Dogs and God of War: Ascension, but from the rubble of tech news and games, two titles have emerged to grab my by the throat and make me beg to play them. Namely: Naughty Dogs "The Last of Us" and Visceral Games "Dead Space 3"
The Last of Us is a PS3 exclusive that I've actually been hyped about since last year, and getting to see the game play video was awesome and has really upped the hype for the game, totally making my ps3 even more worth it. Give it to me - I show you how to play it. 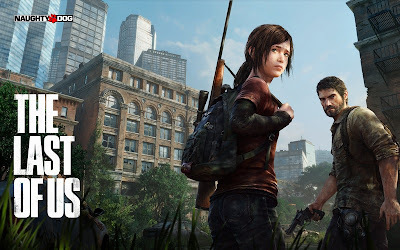 Funny thing is though I've never cared for Naughty Dogs other franchise, the hand holding cinematic experience that is "Uncharted", but the subject matter for Last of us is more appealing to me. 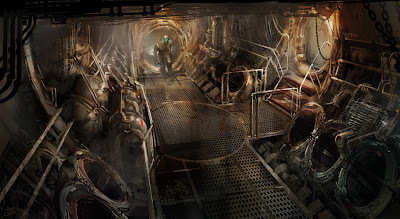 Cool concept art though, so there is hope! 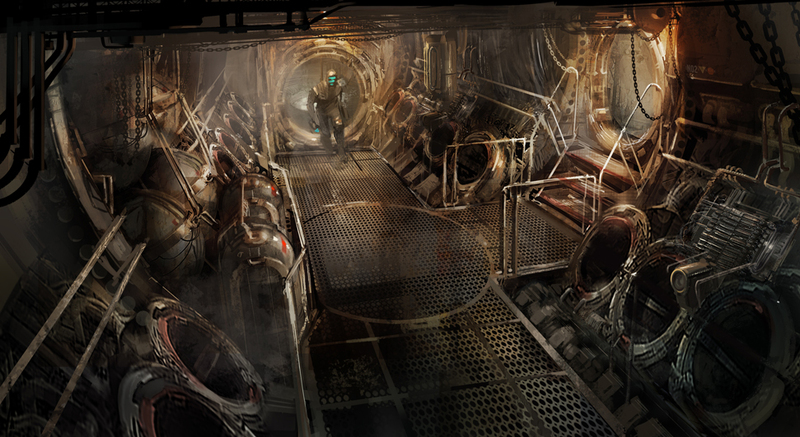 Looking at Dead Space 3 I'm not a 100% sold yet. I want because it extends the Dead Space universe and I will play whatever I can from the franchise. I do remember being skeptical about Dead Space 2 as well though. When that game was in development there were talks about it moving the gameplay focus to a more action orientated style, but when more gameplay was revealed and the story details flowed through the game ended up looking and playing better than I could have hoped for. Either way - these are the two titles that I need to get my hands on, and they are both set for a March, 2013 release so I have time to save up.